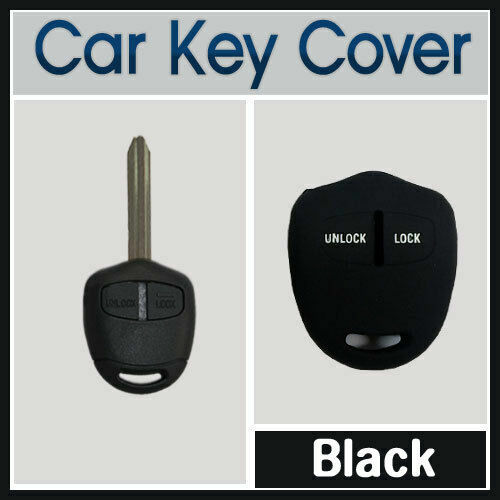 Item :Silicone Car Key Cover(MITSUBISHI 2 Button - BLACK). We'd like to settle any problem in a friendly manner. We want to make sure you are happy with our item. Goods without RMA number will NOT be accepted.